The Killeen Police Department will be out again during this holiday season providing extra patrols in our major shopping areas. 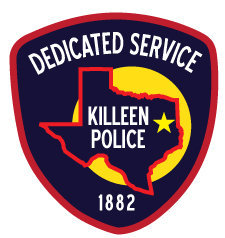 This event will run from November 16, 2018 through January 1, 2019 and shoppers can look for the Killeen Police Department’s Mobile Command Center in the major shopping areas on the weekends. We will be posting the locations each week. This will be an opportunity for you and your family to meet your community police officers, ask questions or obtain assistance. On Friday, November 16th, we will hold a Press Conference in the parking lot at the Killeen Mall at 1:00 p.m. We would like to invite local businesses to attend and help us kick this event off together and make it a successful one.